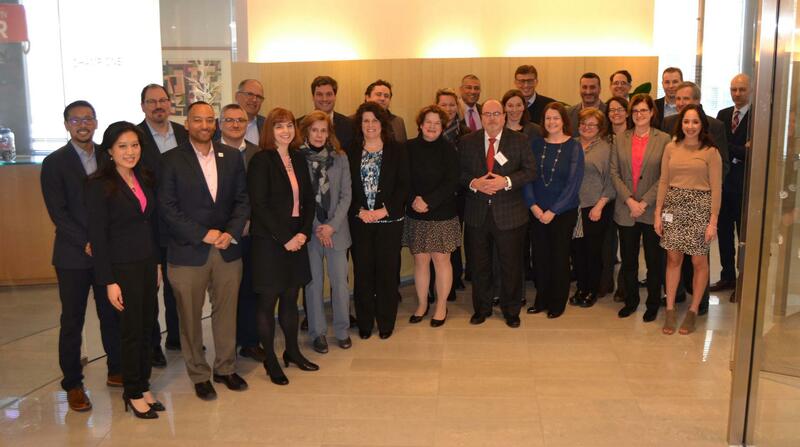 On Jan. 26, the CancerLinQ Oncology Leadership Council (OLC) convened leaders from its full coalition of public, private, and not-for-profit partners in an all-day summit to discuss CancerLinQ®—its inception, current status, and its strategic plans for the next year and beyond. 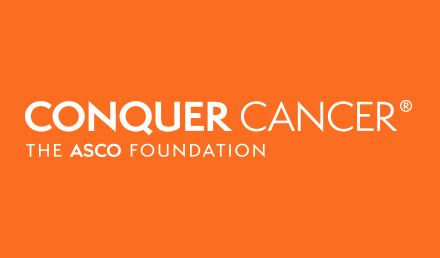 The CancerLinQ OLC was formed by CancerLinQ LLC to advise and provide its leadership and staff with expertise, experience, and perspectives from these diverse external stakeholders. 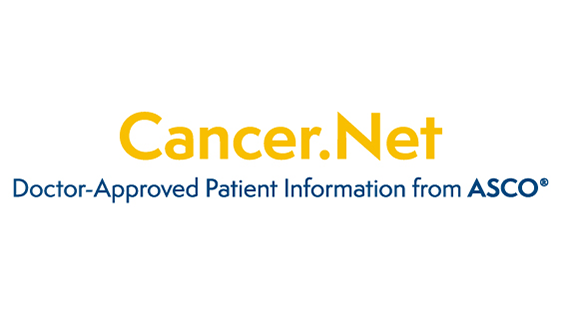 Additionally, the OLC is designed to drive collaboration, inclusion, and transparency across the cancer care ecosystem. 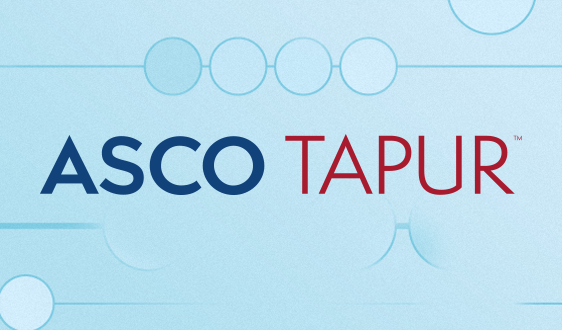 Tempus: Ryan Fukushima, MBA, Chief Operating Officer, and Richard M. Ross, MSMIT, Vice President of Business Development. 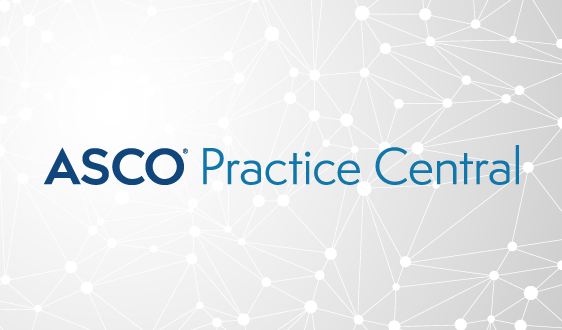 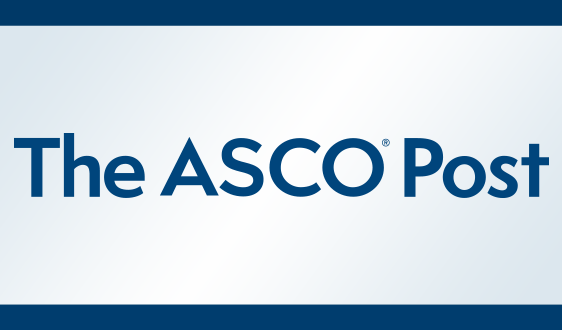 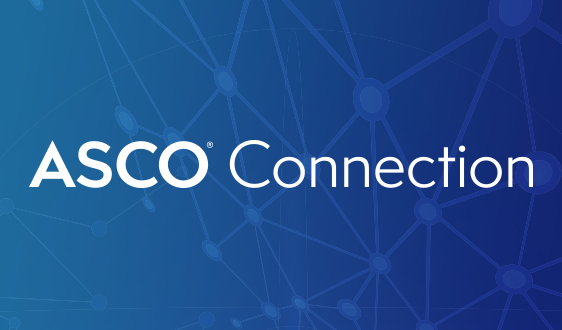 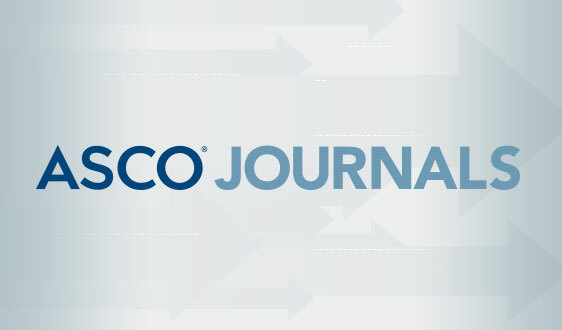 Currently, the CancerLinQ database—ASCO’s health information technology platform aimed at improving the quality of cancer care using real-world cancer data—has more than 130 participating practices in 40 states and the District of Columbia. 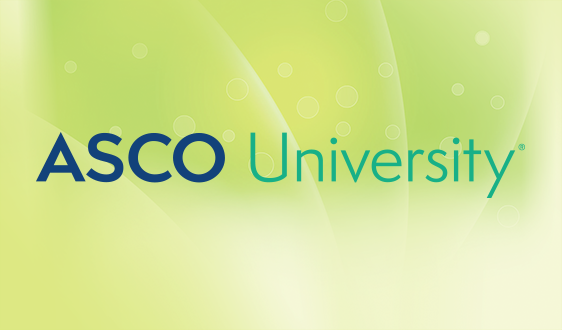 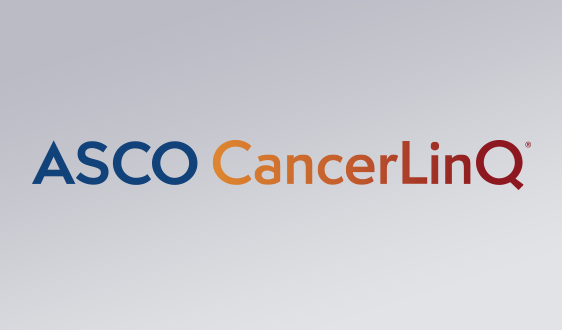 The CancerLinQ OLC will next meet during ASCO’s Annual Meeting in Chicago, June 1–5, 2018.